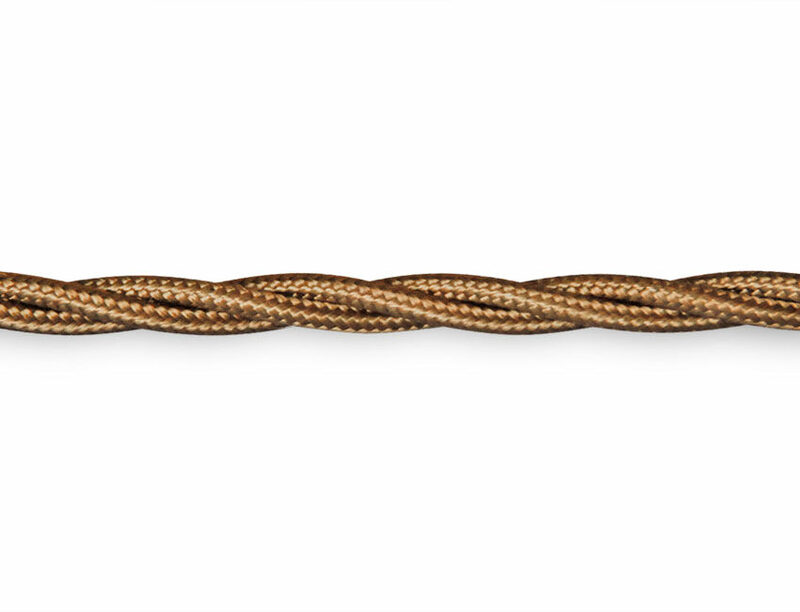 This fabric cable in a lovely aged gold colour is a synthetic silk covered 3 core twisted lamp flex. 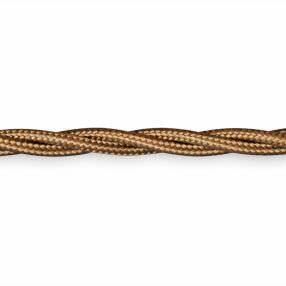 Braided and double insulated it is 0.50mm² wide and perfect for wiring brass, copper or wooden contemporary and period lights. 3 amp, 300v. 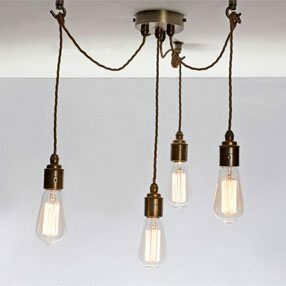 Made in the UK to standards BS7655 & BS6500. If you require more info please see our Flex Information page.